How are you improving sustainability? One thing is clear. Anyone hoping to use the planet’s natural resources successfully needs to protect them – whether locally or on an international scale. We are committed to continually improving our sustainability and building on what we’ve already achieved. Our strategy is “meet & exceed”. It describes the interplay between the present day and our future. Where are we today and where do we see ourselves tomorrow? Which goals are we pursuing now and what are the logical next steps? Or to be more exact: which processes harbour potential or even obvious risks for people and the planet, and how can we minimise them? To examine solutions systematically we utilise the Otto Group’s impACT process. We identify and prioritise issues, develop counteractive measures and implement them as part of our first in-house sustainability strategy. We continue to remain focused on the Otto Group’s latest CR goals. But we’re also broadening out horizons and striving to achieve even more ambitious targets of our own. We constantly reflect on our demands, our progress and our actions to identify and minimise risk, but also to adapt our strategy where appropriate. It’s a key part of the process. We’ve made huge progress in a number of areas and now want to build on our achievements by systematically developing new sustainability objectives. 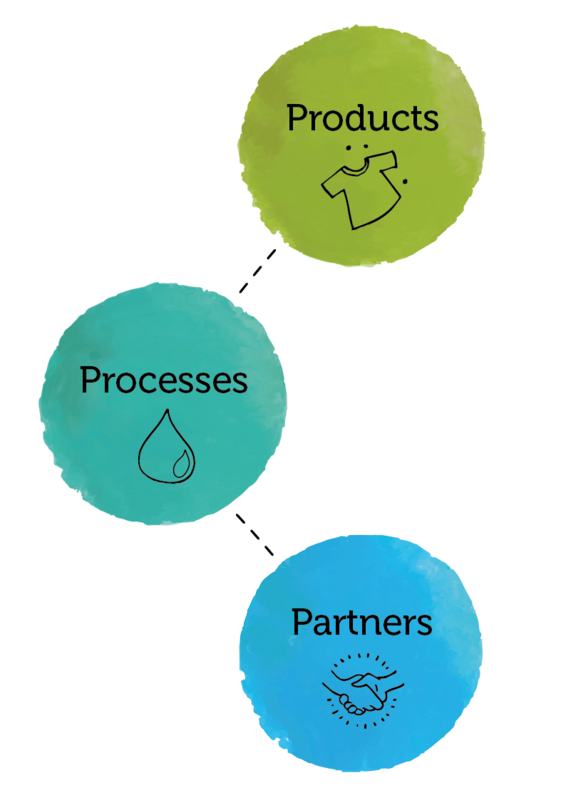 The three core areas we have identified are products, processes and partners. We communicate our objectives for these areas in a clear and transparent manner. That’s why we can answer all your questions about sustainability with a simple “how we make” response. It’s how we describe bonprix’s sustainability plans for our products, processes and partnerships. How we decide today, will impact how we live tomorrow. Click through the following pages to find out we’re improving sustainability at bonprix. Alongside our cotton collection, we want to produce even more sustainable apparel. Just like for our textile range, we want to establish a standard similar to an Öko Tex for shoes too. Chemical management programmes support our suppliers by training them in the safe handling and disposal of hazardous substances. This is another area we want to build upon. We use up to 100% sustainably farmed cotton. We use 100% FSC® certified wood used to make our furniture. We are continually increasing the share of sustainable materials throughout our product ranges. 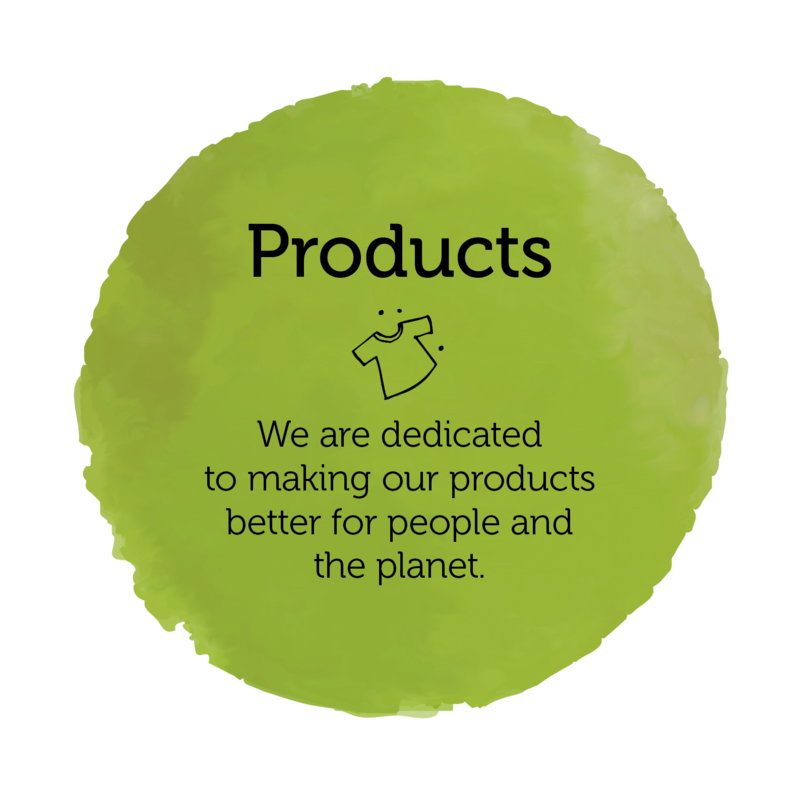 We strive to reduce pollutants in our apparel. We are developing a workable eco standard for our shoe production process. 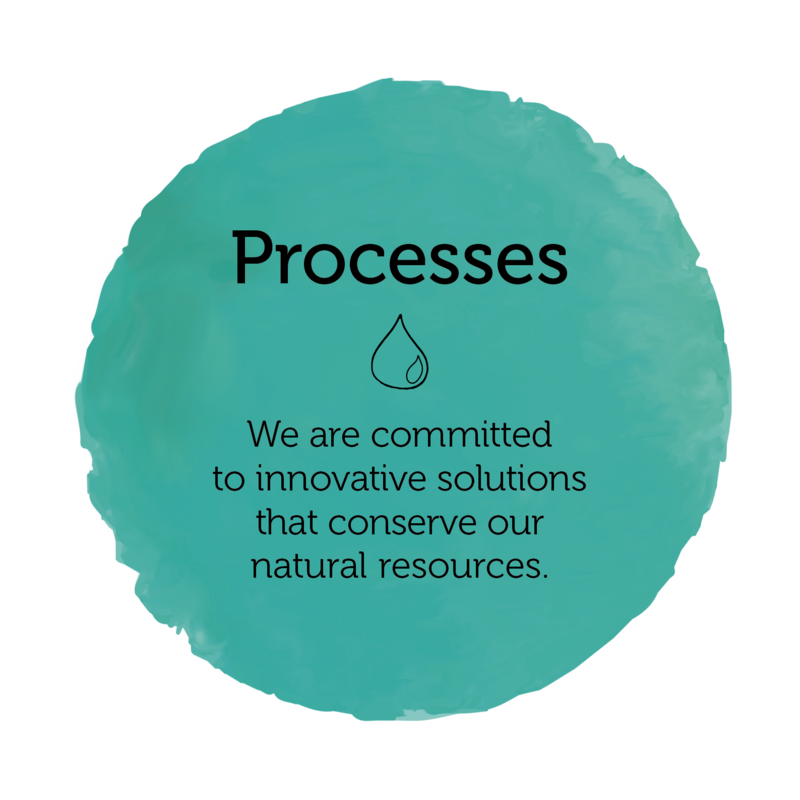 We want our processes to be more sustainable. One step we will take is the development of our Hamburg site to a “Sustainable Campus”. We’re also optimising our products’ packaging and shipping processes to use fewer natural resources. One example is our direct investment in the supply chain to facilitate projects that save water. One of three new schemes is set to be launched soon. Our joint venture CleanDye allow garments to be dyed using CO₂ instead of water. We are slashing CO2 emissions by 50% compared to 2006. We already implement at least three water saving projects in our supply chain. We continue to develop our “Sustainable Campus” at our Hamburg site. We are designing more sustainable customer processes (including packaging). 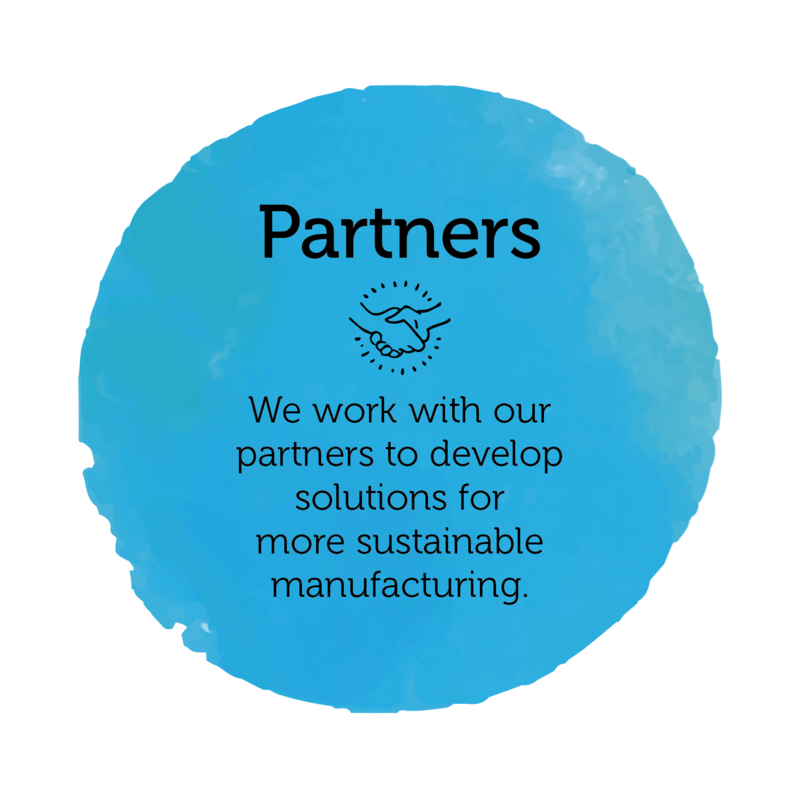 We take responsibility for the way our products are manufactured and make some high demands of our partners and the working conditions they provide. We keep a close eye on every step of the chain, from farming raw materials like cotton, through to finishing and packaging our products. It’s a comprehensive approach that encompasses social, ecological and economical aspects. Only by working closely with our partners can we examine the whole chain, identify potential risks and minimise them. Because together we are stronger. So long-term partnerships are key to our success. We are working with suppliers to establish exemplary sustainable production processes that encompass ecological, social and economic aspects. We are collaborating with five of our key partners to increase transparency in the upstream chain and to minimise the impact on people and the planet. We are developing processes to expose upstream supply chains.